Food exporters are being warned they could face the costly process of rebadging food labels as a result of free trade deals. A Federal Government study warns exporters could be forced to change the name of their product when selling into a country which has a trade deal with the European Union, even if that nation has a Free Trade Agreement with Australia. 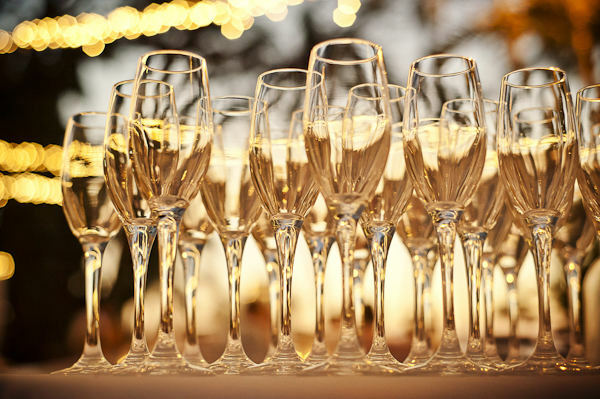 The Rural Industries Research and Development Corporation took a look at geographical indicators; the protocol that prevents words such as Champagne being applied to Australian sparkling wines. The survey looked at various food producing regions around Australia and how they might be affected. Lead researcher at Queensland’s Bond University, law Professor William van Caenegem, said while it can benefit some in the domestic market by highlighting in Australia their product it can cause major problems for produce which has long been made to a specific formula. "So we can no longer use what for us are generic names," he said. "Take for example fetta; it is a protected GI in Europe. "If they get one of their FTA partner countries to insist that fetta has to come from Greece, that is a problem for our exporters of fetta cheese who have used that term in a generic term until now they’d have to change."